Ocean Watch Guest House is perfectly nestled against the coastal hillside of the beautiful Plettenberg Bay, an ideal spot to enjoy whale and dolphin watching. Take a short stroll to the charming village, pristine beaches and popular view points. Having been in the hospitality industry in Plettenberg Bay for many years, your host, Vanessa offers you a warm welcome. With my knowledge of the area I can offer invaluable advice on how to spend your time in this beautiful area. 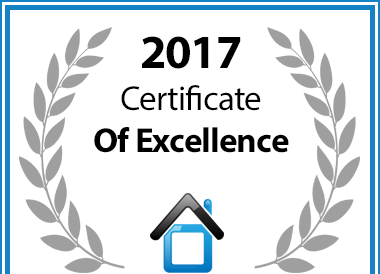 An Ocean Watch Guest House in Plettenberg Bay is hereby awarded a Certificate of Excellence in recognition of exceptional service.